PT. 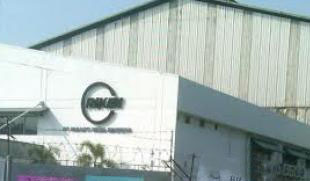 Riken Indonesia or RAPINDO that started the commercial production of PVC compound in January 1996 has an annual production capacity of 33,000 metric tons a year presently. The head office and factory accupy a spacious site MM-2100 Industrial Town in Cikarang Barat, West Java, Indonesia.